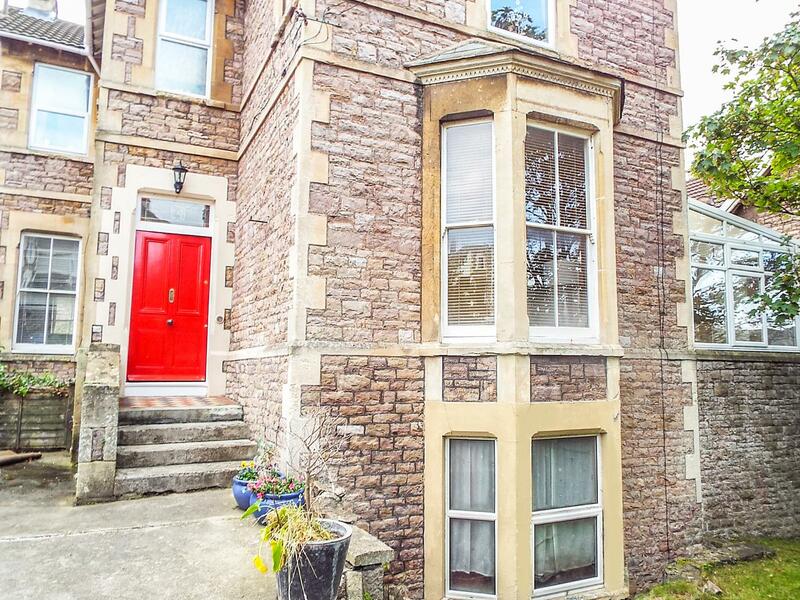 14 Albert Quadrant is set in Weston-Super-Mare and is a holiday property in Weston-Super-Mare and has 2 bedrooms, 1 bathroom and does not accept pets. 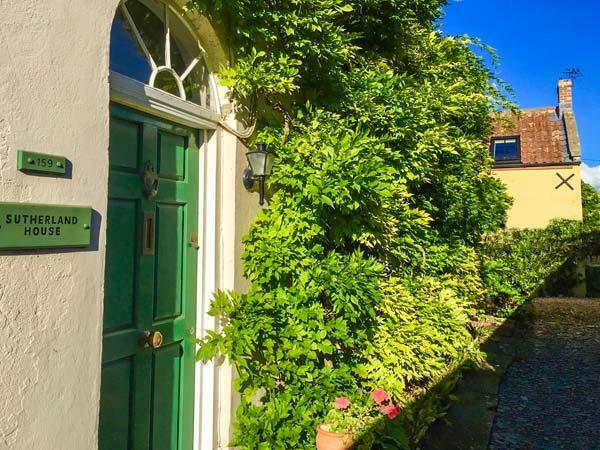 The East Wing is located in Hutton in North Somerset and is not achild friendly cottage where and linen is provided and towels are provided, The East Wing is non smoking and is a 3 bedroomed holiday home in Hutton that sleeps 5 with 1 bathroom. 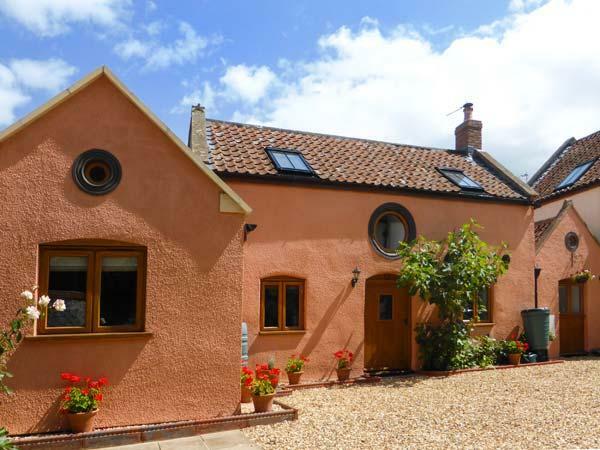 Homestead West Wing is a cosy self catering property accommodating 2 people in Bleadon, Homestead West Wing provides broadband and does not accept dogs. 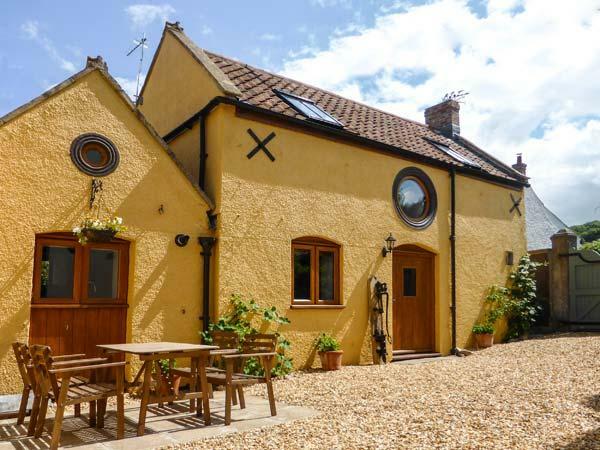 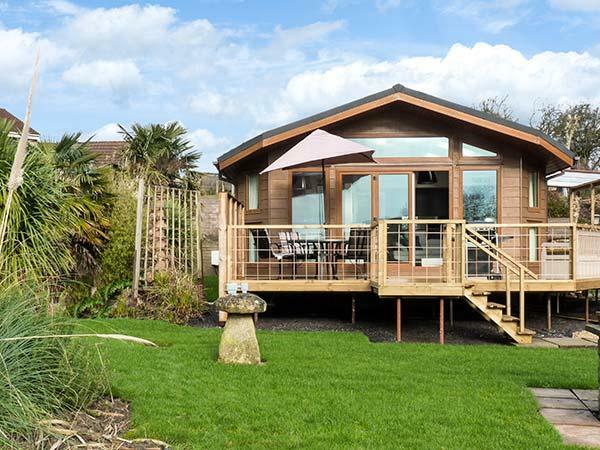 Walnut Barn is a pet friendly self catering holiday home in Weston Super Mare, Walnut Barn welcomes dogs and sleeps up to 0 individuals. 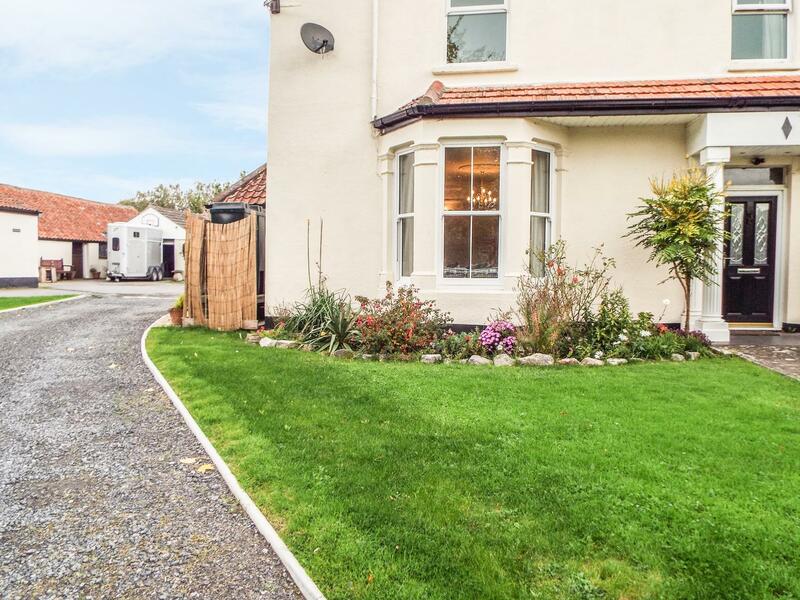 Read details and reviews for this dogs welcome home in Weston Super Mare in Somerset here.